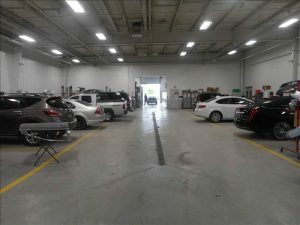 CDE Now Offering Auto Body Repair Portage! 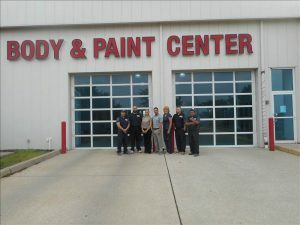 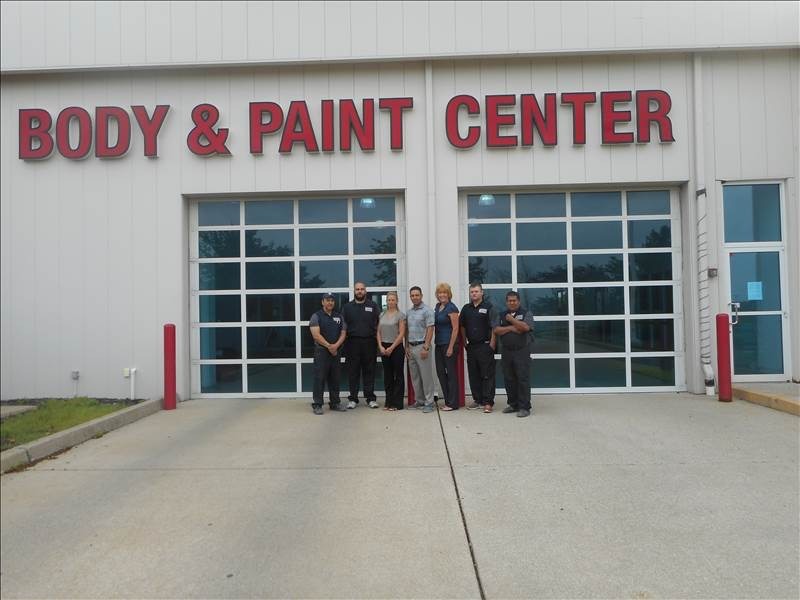 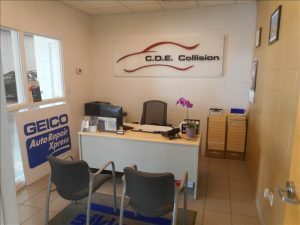 CDE Collision Centers celebrated their 32nd year in business by moving into Portage, Indiana. 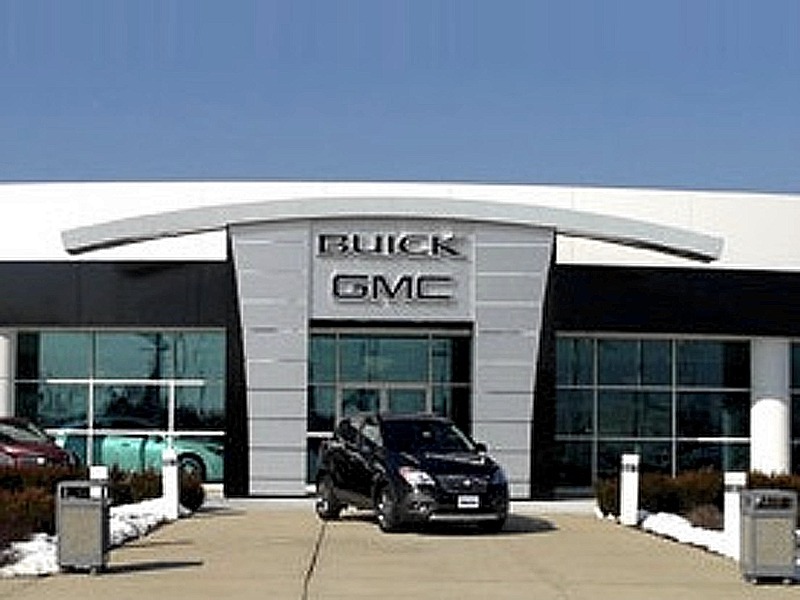 It was the third location in Indiana, and the 9th in the company.